Our unusual history... We are not a government agency. We are an independent nonprofit Library supported by donations, event fundraisers, book sales, and our many wonderful volunteers. How did this happen? In 1927 there were only about 50 families living in the area. 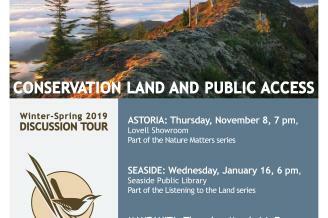 A group of local women formed an informal Cannon Beach Civic Club to work on improvements such as street lighting, garbage disposal, public restrooms and - most important to us - a Library open to the public. 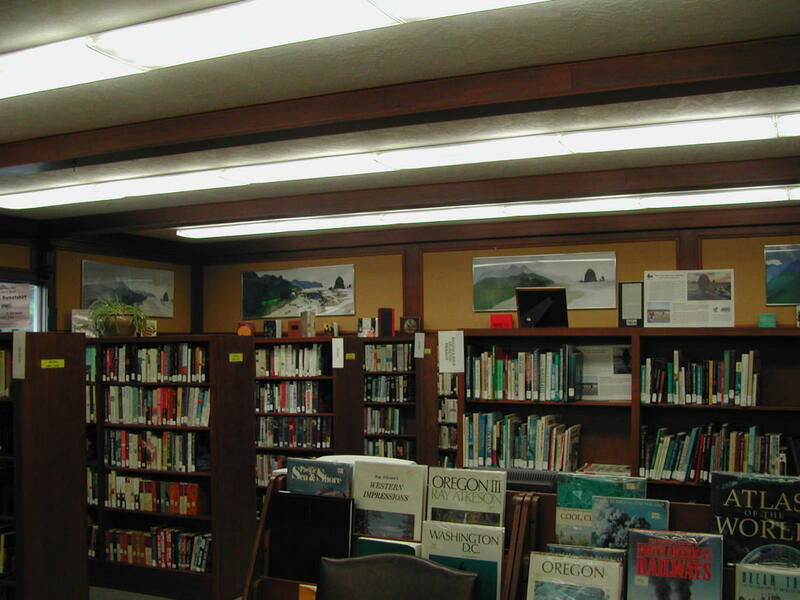 The first year the Library consisted of a few shelves in the back of a local store with books borrowed each week from the Oregon State Library, but in 1928 the Club rented part of a small building and filled the shelves with a large number of donated books. 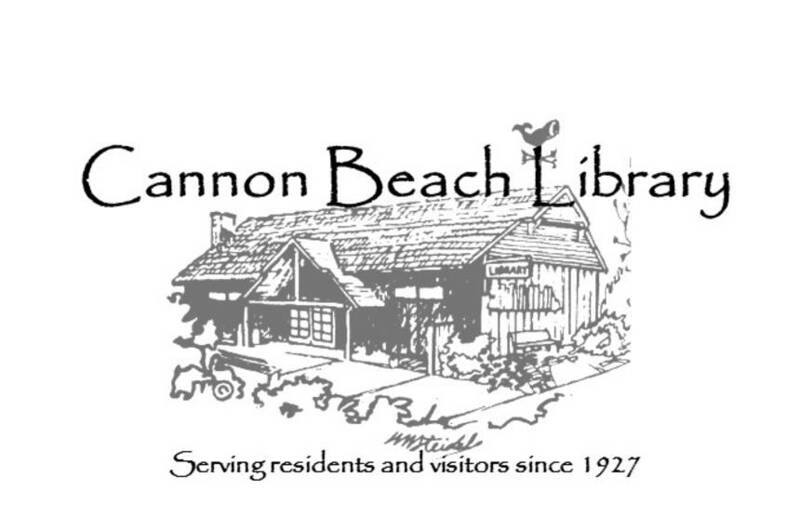 In 1929 the Civic Club was replaced by the Cannon Beach Library and Women's Club. 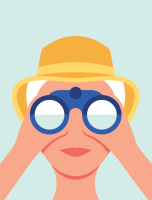 The entire community supported the growth of the Library through the 1930s, 1940s and 1950s with fundraising events (such as card parties, street dances, baby contests, and “clam chowder day”). 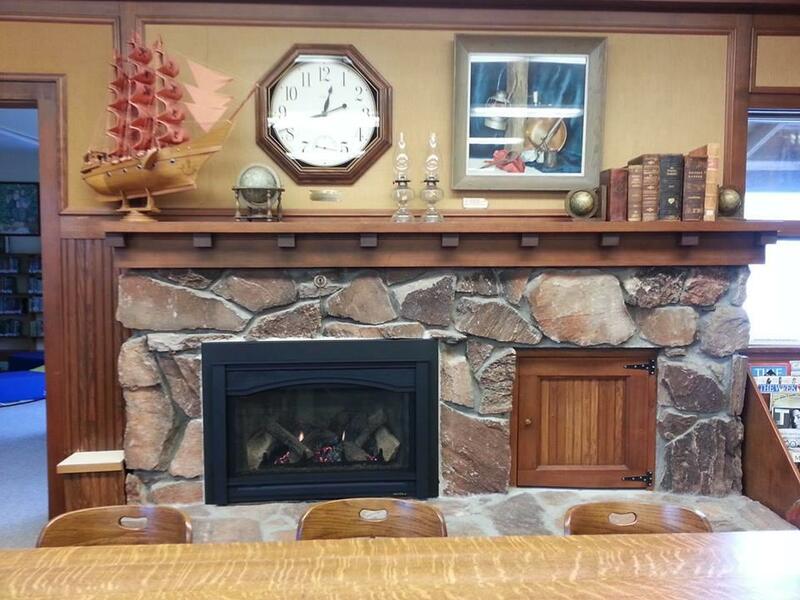 Volunteers not only staffed the Library, but constructed the shelves and tables. During this period the Library moved twice and finally bought a small house on 2nd street to provide for expansion of the book collection. The purchase price was $2500, a sizeable sum in the 1950s. The Club incorporated as an Oregon Nonprofit Corporation in 1958 and with community support and many fundraising projects the property was eventually paid in full. In 1970 a fund was started for a new Library building. By 1972 enough money had been raised to develop the plans for the building. 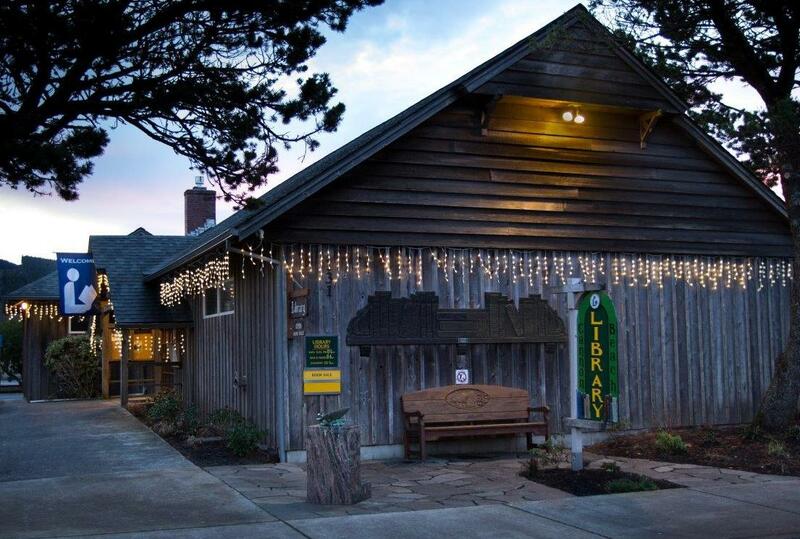 The City of Cannon Beach agreed to lease a lot on Hemlock in the city center to the Library at the nominal cost of $1 a year. This was a wonderful gift and helped the building plans take off. The ground breaking ceremony was in October 1973. There was enough money to construct the exterior, but the interior finishing would be completed as more money was obtained. Local lumber yards provided lumber at cost and other local construction companies donated excavation work, building materials, and many people volunteered labor for the roofing and siding. As always, the Library was a community effort. The new Library building opened in June 1976 and was dedicated in September of that year. Groundbreaking ceremonies for the children's wing took place on April 4, 1997. 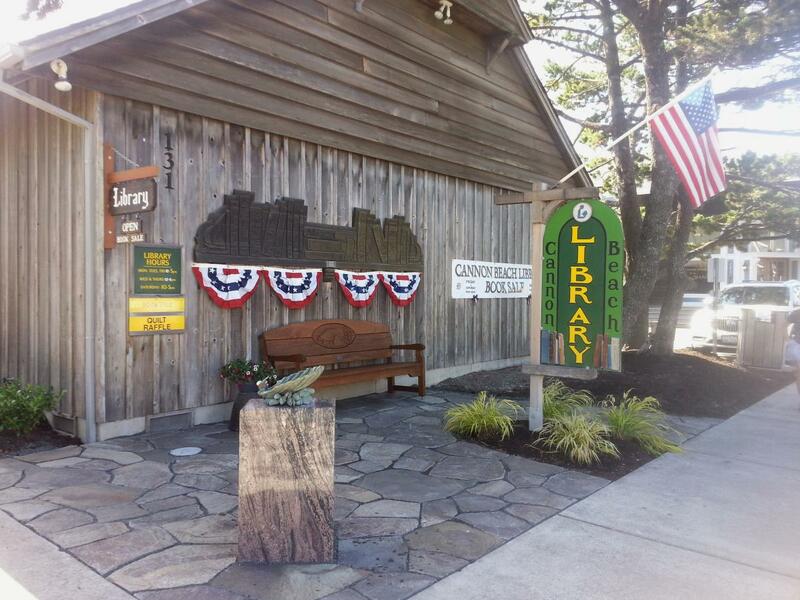 This time construction was funded primarily by grants from a number of foundations and from local businesses, the Library also provided funds from fundraisers and other donations. The children's wing was dedicated August 14, 1997. 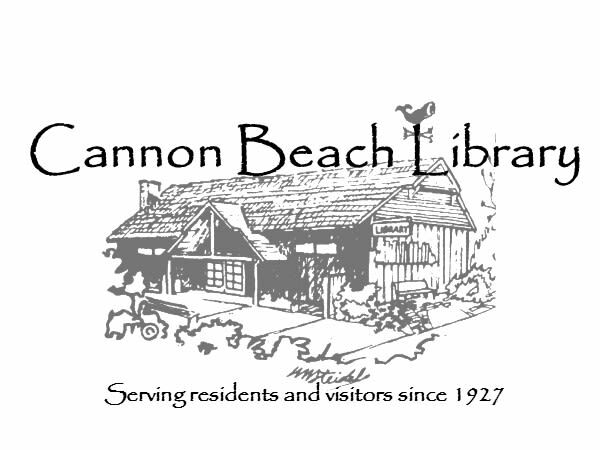 In recognition of the many hours of volunteer help by the men of the community over the years, the organization's name was changed to the Cannon Beach Library Club. Not just women anymore!